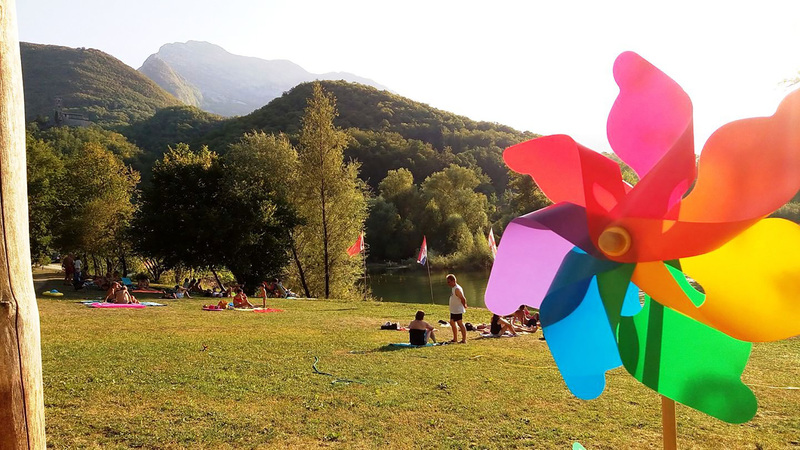 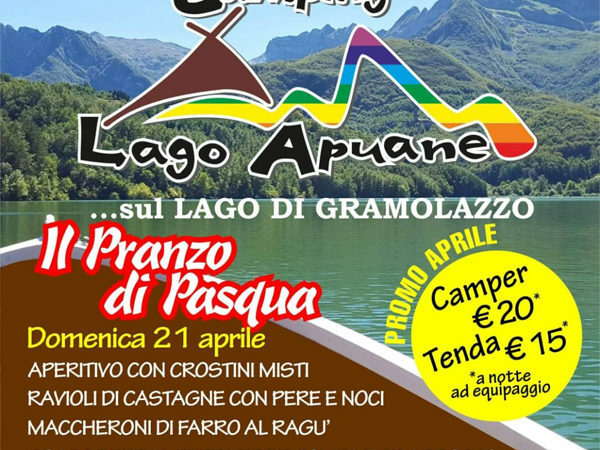 Camping Lago Apuane – Gramolazzo – Lucca – Bel campeggio, case vacanze, ristorante in riva al lago di Gramolazzo. 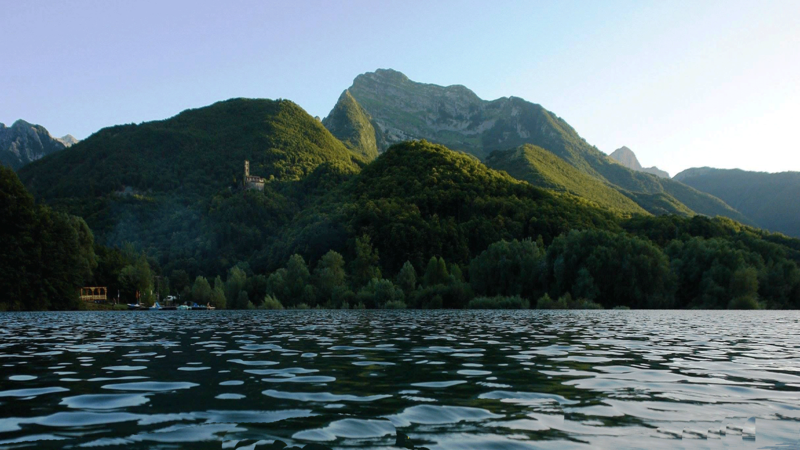 Ai piedi delle Alpi Apuane. 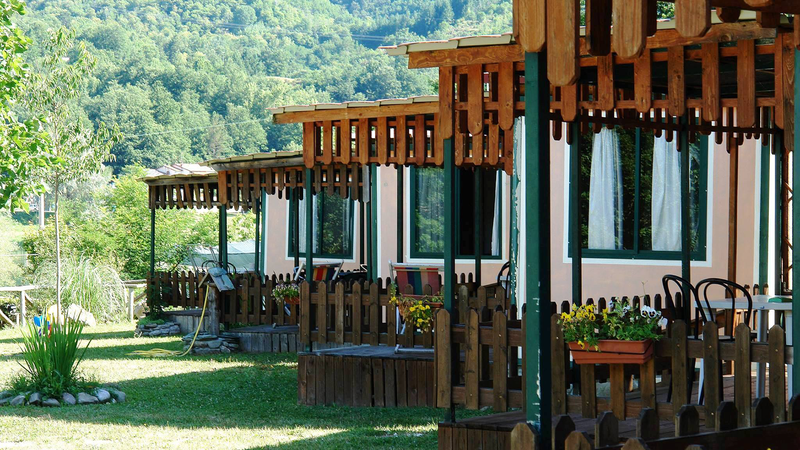 Our tourist complex comprises camp site, holiday homes, restaurant, pizzeria and bar, all situated along the shores of the Gramolazzo Lake in Minucciano. 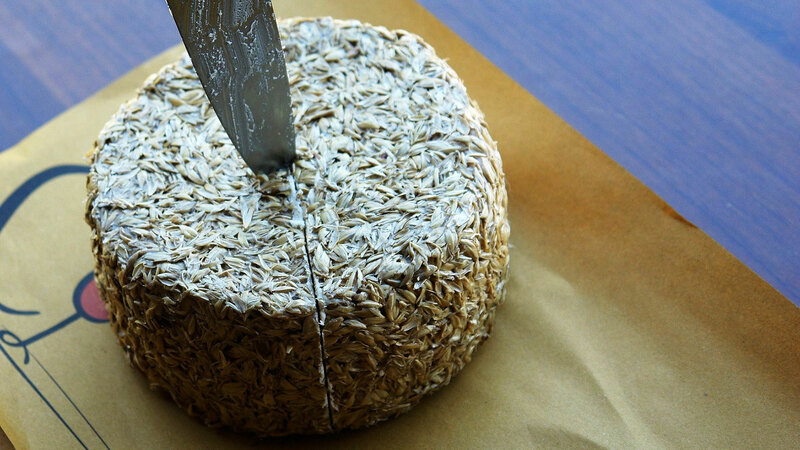 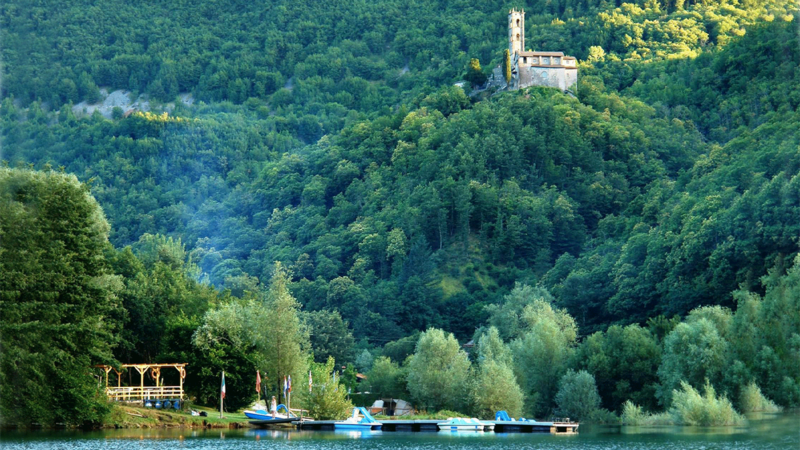 We are in the Garfagnana, a green and wooded region of Northern Tuscany at the foothills of the Apuan Alps which divide it from the nearby beaches of the Versilia. 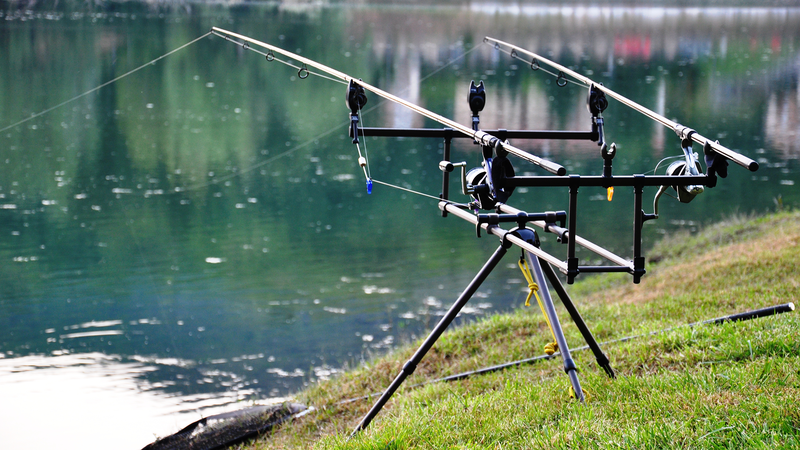 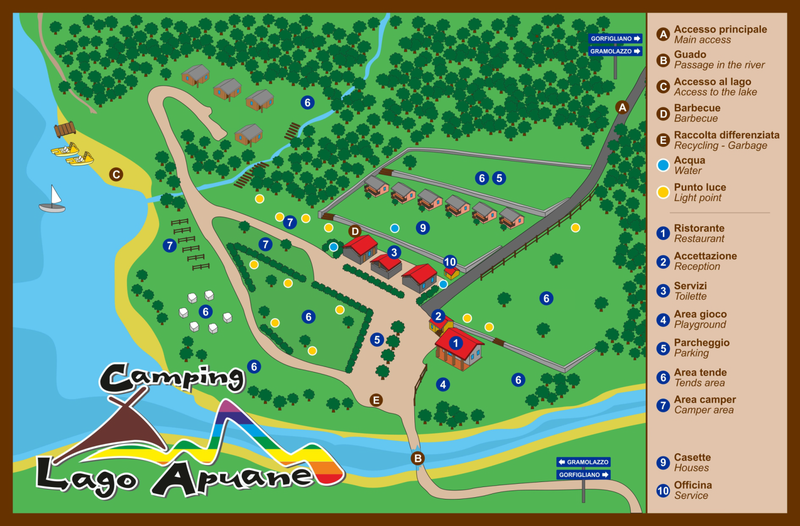 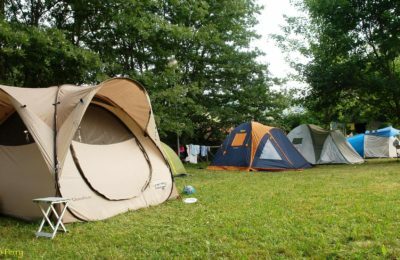 The camp site offers grassy lakeside areas or, for greater privacy, in the nearby forest. 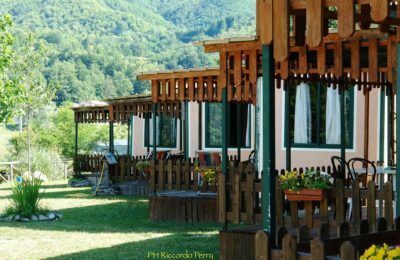 We can also accommodate guests in characteristic wood chalets and mobile homes, both with fully equipped kitchens, which can be rented on a day by day basis.